A jewel in the heart of Sardinia. located 2 km away from Olbia airport, about 5 Km away from the ferry terminal. the largest shopping center of Olbia is located 900mt from the Marina, the city center is only 4 Km. to the north the marina of Olbia is 15 miles from the Costa Smeralda, with only 26 miles we can get to the island of La Maddalena. turning south we find Puntaldia, San Teodoro, Cala Gonone and a fascinating stretch of coast to explore bay after bay, beach after beach. SS 1 var Aurelia, exit Follonica North, continue in the direction of Castiglione della Pescaia, to PUNTONE. SS 1 var Aurelia exit Gavorrano Scalo, drive to Bagni di Gavorrano and follow the indications to Castiglione della Pescaia, to PUNTONE. 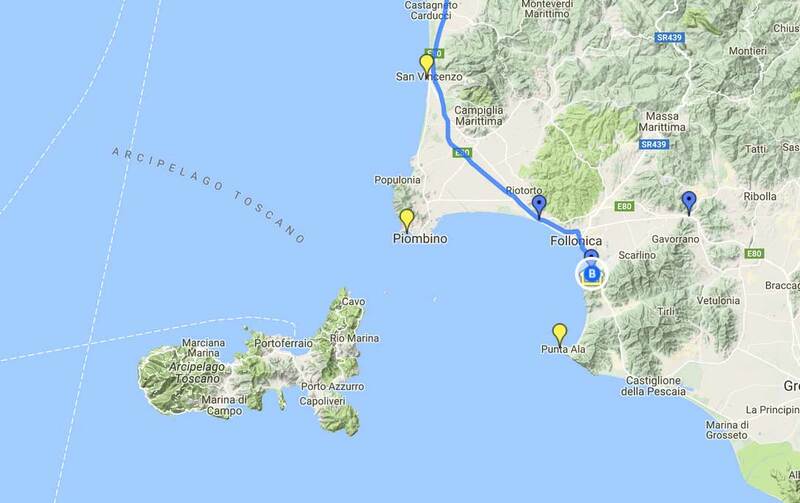 Follonica 7 km, Punta Ala 15 km, Castiglione della Pescaia Km 20, Piombino Km 32, Grosseto Km 40, Livorno 95 Km. 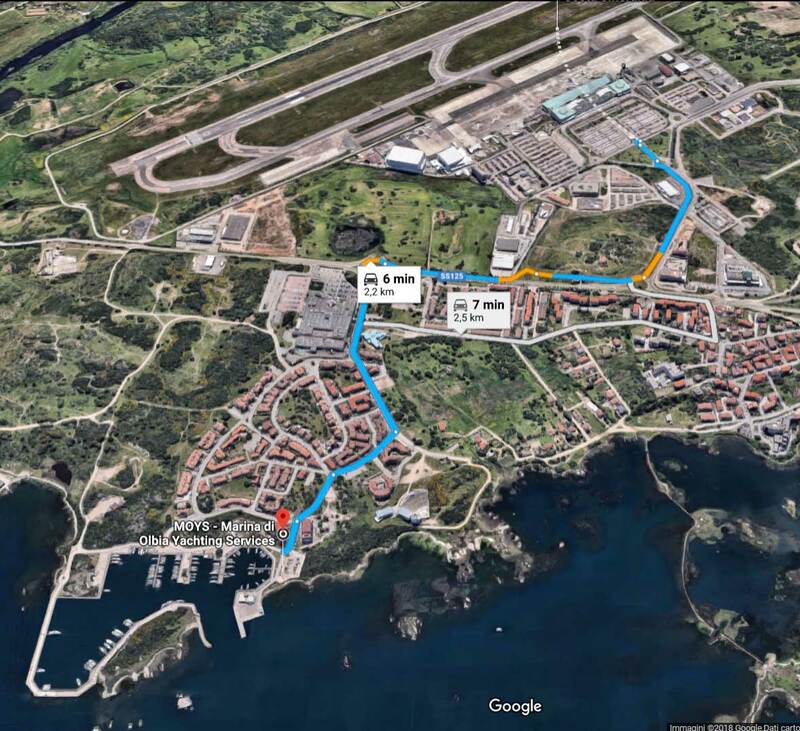 Consult the map to get driving directions and route to the port.